Reserved Wifi interface, adds the Wifi interface can support Wifi (package does not includes the wifi module). Provides continuous software upgrades, upgrade method is simple. 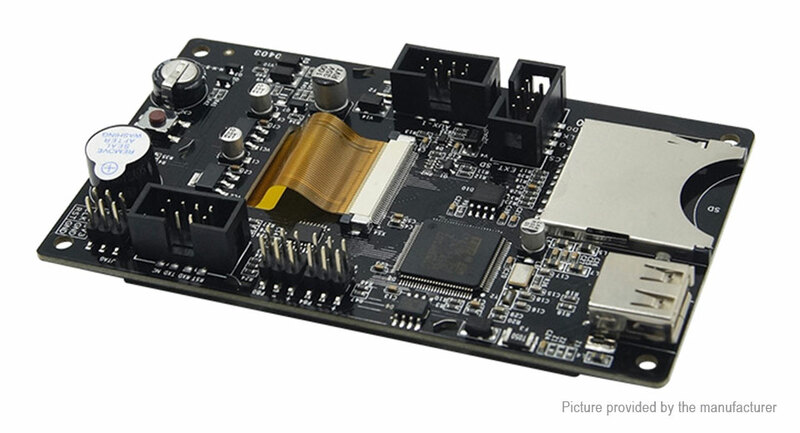 Can be used in Ramps1.4 and MKS Base, MKS Gen, MKS Mini and a series of motherboards. The master program is no need to modify, plug and play, support Marlin, Repetier, Smoothieware firmware.